We’re fully expecting AT&T to sell a Samsung Galaxy S8 Active at some point soon because they always nab an exclusive of Samsung’s Galaxy S Active line. Thanks to a listing posted to the Wireless Power Consortium (WPC), the group in charge of Qi wireless charging standards, we may have our first look at the device. 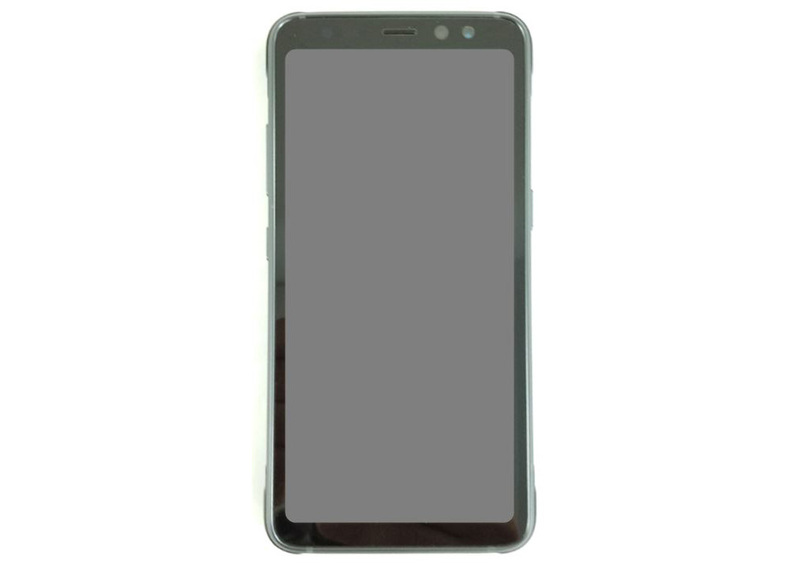 The image of the device is posted above and came from a dedicated page at the Wireless Power Consortium under the name “Galaxy S8 Active.” The WPC also lists the model number of SM-G892A, which makes sense since the the S7 Active was SM-G891A. No other details were revealed, but in the past, the Galaxy S Active line has matched the regular S8 in terms of specs, only it is typically surrounded by a protective body that allows it to take a beating. In this case, we are seeing something similar. You have a lumpy exterior with extra padding on the corners of the device, along with thicker bezel everywhere. All of that extra bulk should allow the S8 Active to withstand all of the drops you can throw at it. Unfortunately, all of that protection means no curved screen, no pretty body, and an overall shape and design that reminds me of the LG G6. Not that that’s a bad thing! The G6 is quite pretty, just not necessarily with an extra layer of padded plastic running around it. But hey, in other positive news, the Active line’s terrible all-physical-button make-up appears to be gone in favor of on-screen buttons. Still, that’s a lot of screen on a device that should be very tough. Thoughts?